Touré heads the Association of Returning Migrants of Kayes (AMRK), a welfare organization that tries to provide short-term shelter and counselling to people coming back to this part of the country. The returnees, particularly those from the ethnic Soninké community, which spreads across Mali, Senegal, Mauritania, Gambia and Guinea-Bissau, have played a major role in developing western Mali through their remittances and other cash transfers, giving it a stronger identity and economic base. Many of them are now deportees who have fallen foul of immigration restrictions in France and other countries. “The emigrants have been well-organized and have always ensured money gets channelled back, building health centres, schools, even roads,” said Touré, but the economic crisis in Europe and tighter immigration controls are having a serious knock-on effect, and impoverished villages can no longer count on the same level of support. In Mali the three-month rainy season starts in June, with the heaviest falls in July and August. This is the time when everyone participates in the intense agricultural activity of the main cropping season, which provides most of the food for the rest of the year. The lean period occurs in the driest months, just before the next rains come. For Kayes, the capital of Mali’s First Region, which borders Mauritania, Senegal and Guinea, 2012 is a particularly tough year. Besides the effects of political turbulence elsewhere in the country and a rebellion in the north, serious food security problems appeared months ago, after sparse rains. Surveys by the government and international agencies identified Kayes and the surrounding areas as particularly vulnerable, and likely to be exposed to severe food shortages as an already impoverished population experienced the impact of failed harvests. By February, market prices for sorghum, millet, groundnuts and other basic foodstuffs were grossly inflated; food reserves were depleted well ahead of the usual lean season, with alarming shortages of seeds. There were complaints that the government’s emergency food rations had given temporary respite to some villages but had ignored dozens more, as well as serious nutritional concerns, particularly for children. 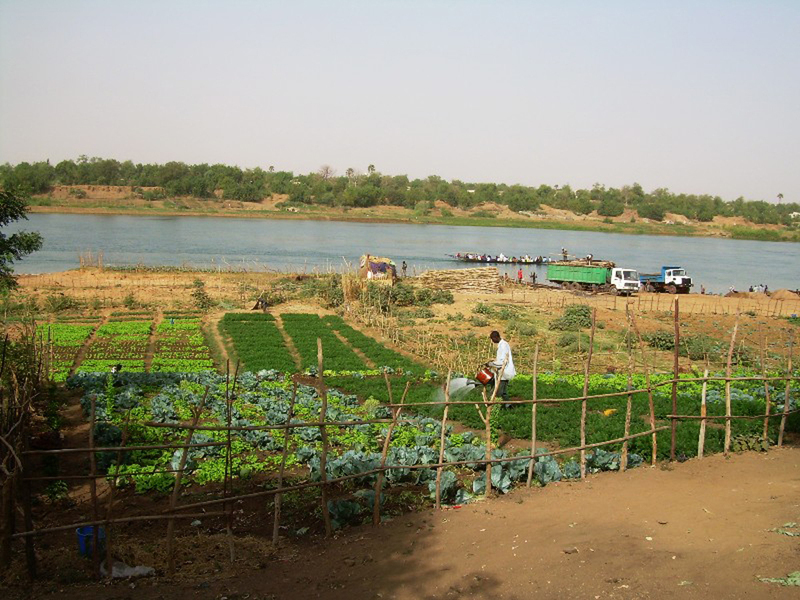 The UN estimated that 1.6 million Malians would be food insecure in 2012. The events in the capital and the north have overshadowed the food crisis in the west. “A lot of things have been put on standby,” said Abdoulaye Samoura, advocacy officer for NGO Oxfam. “There have been serious delays in getting food distributed.” The dramatic price hikes at local markets in January and February have eased off, but there is no reason for complacency. “What do you do when there is no food and you have to take care of five, 10, 20 people?” Touré asked. The answer is an exodus of men to Bamako, or across the border into Senegal, or to the gold-mining areas 75km to the south. 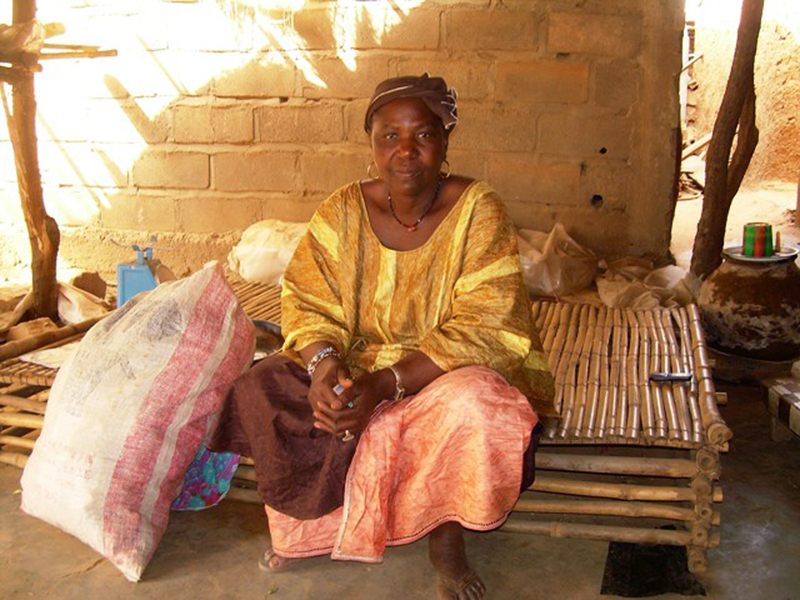 Mariam Cissoko, who heads the women’s section of the Association des Organisations Professionnelles Paysannes - Association of Professional Peasant Farmers (AOPP) - in Kayes, confirms that 2012 has been markedly worse. “It rained for only month of the usual three (in 2011) and that has meant drought and everything that comes with it,” she said. Food aid from the UN World Food Programme (WFP) and others may ease the problem, but Cissoko says rural communities in the Kayes region are exhausted by the cycle of drought and dependency. They need long-term practical help as they confront shrinking pasture and ongoing food deficits. “We need proper cereal banks in villages; we need irrigation systems that protect agriculture; we need a credit system that can work, where people can afford the interest rates,” she told IRIN.